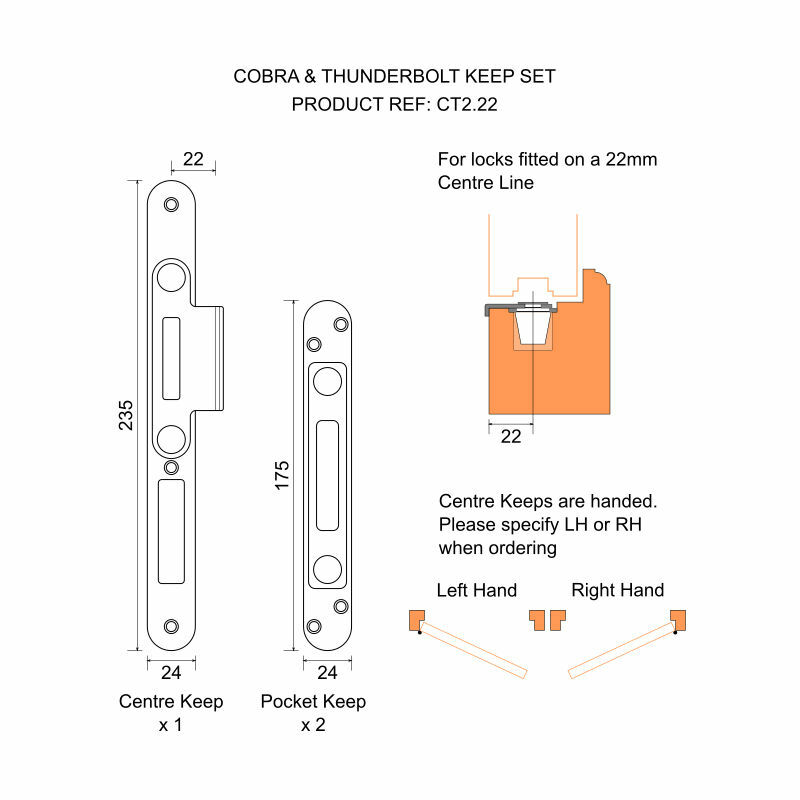 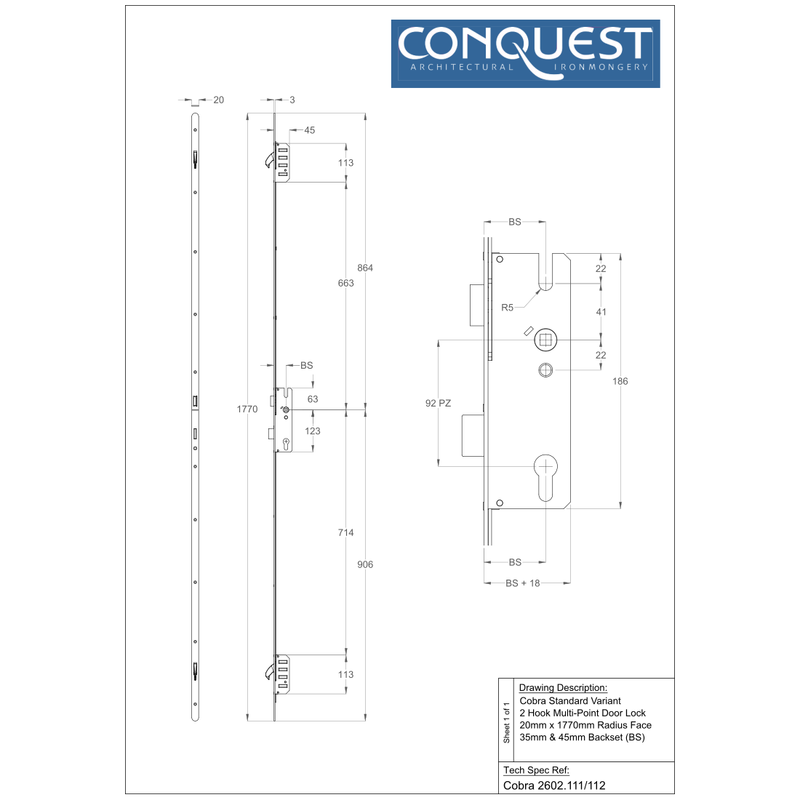 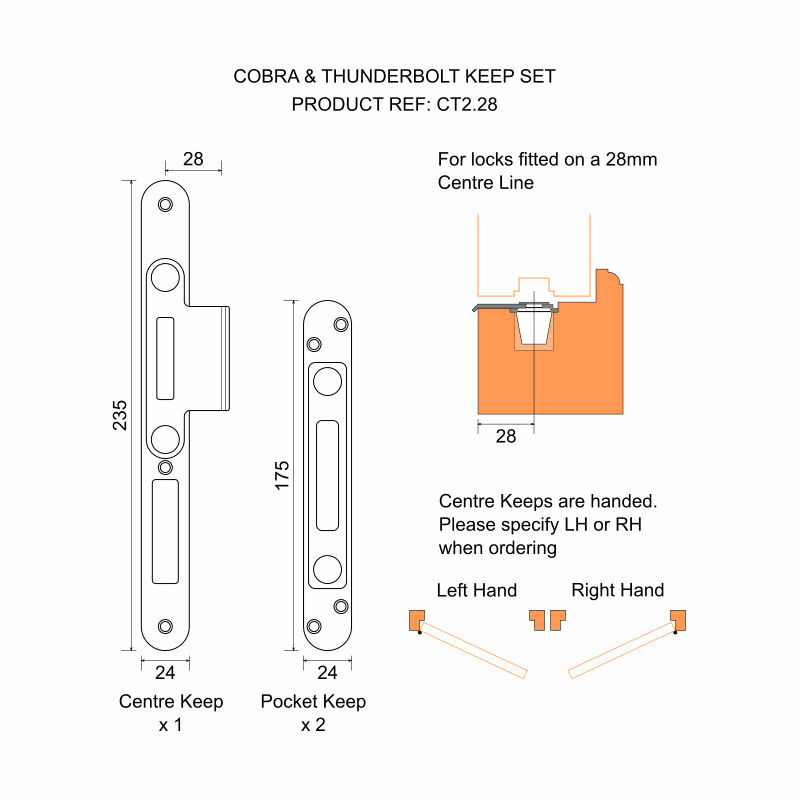 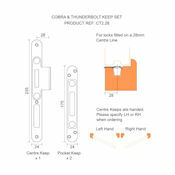 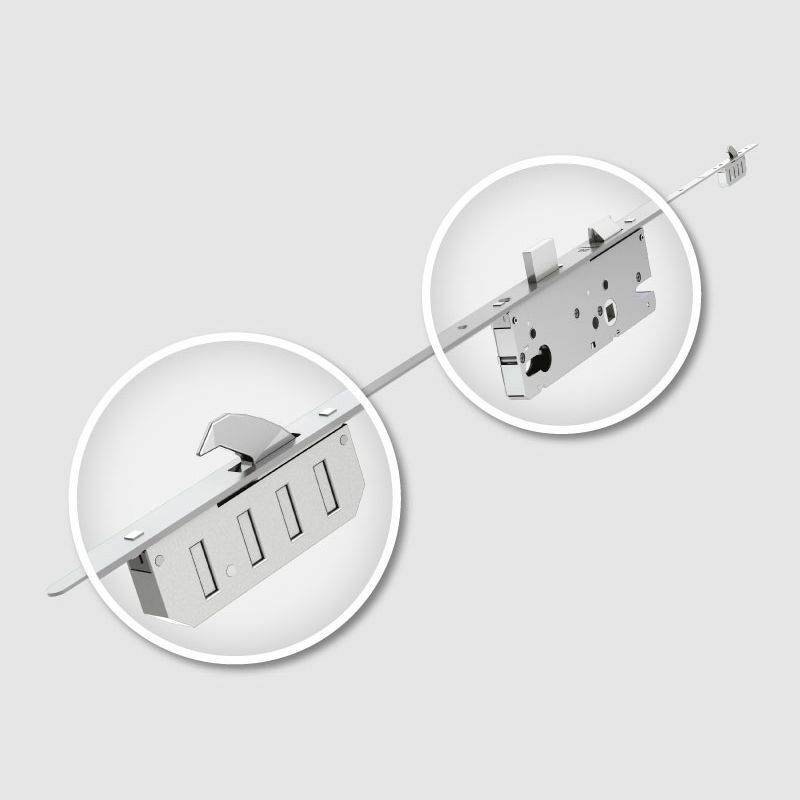 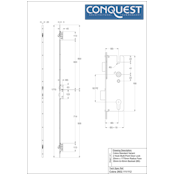 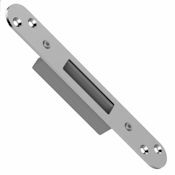 The Cobra Lift-Lever Multipoint Lock is an ideal solution for single entrance doors and other external doors in domestic settings requiring a high security yet cost effective and versatile locking system. 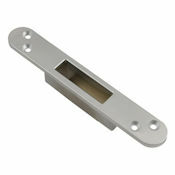 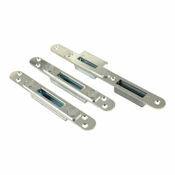 This Standard variant has a radiused end faceplate and is suitable for normal height doors up to 2105mm. Finished in corrosion resistant Silver and offered here with a choice of adjustable keep sets for different door thicknesses/lock centre line positions and door handings. 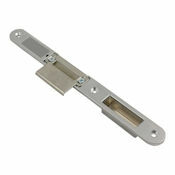 The Lock only (without keep set) and/or alternative keeps can be purchased via the relevant product link in the "Related Items" section below. One Cobra Standard Variant multipoint lock as described complete with three part adjustable keep set.